Meet Salvatore, 5 months old, at the Champaign County Animal Welfare League. You may find this German Shepherd-Chow mix a perfect fit for your household. Charlie is a playful 10-month-old kitten currently residing at the Champaign County Animal Welfare League and quite ready for a home of his own. Four-year-old Logan is a Jack Russell Terrier/Beagle mix available for adoption At Barely Used Pets. Kami is a sweet 2-year-old awaiting a new family to visit and fall in love with her at PAWS Animal Shelter. Four-year-old Logan is a Jack Russell Terrier/Beagle mix available for adoption. His adoption fee is $150. Kami is a 2-year-old female domestic short-hair calico, just as sweet as can be. She likes to be brushed and petted and doesn’t mind being held. She gets along with the other cats and would do well in just about any home. She is already spayed and up to date on her vaccinations. You can visit her in the “teen room” at Paws Animal Shelter. 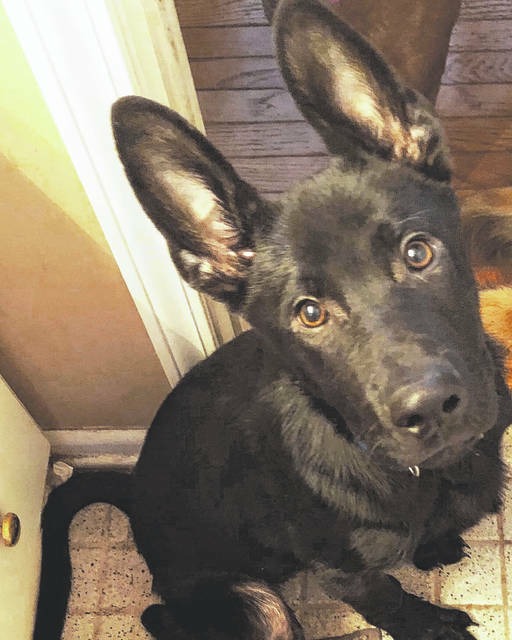 Feb. 16 is PAWS Kitty Kafe’ Day at PAWS Animal Shelter from noon to 3 p.m.
Salvatore is a 5-month-old, German Shepherd/Chow mix. He came to us as an owner surrender, through no fault of his own. An outgoing, fun dog anxious to find his forever home, he is dog-friendly, but is not fond of the kitties. Salvatore will need a patient owner for housebreaking and obedience training, but he is very smart and food motivated so he should easily catch on to these new challenges. Salvatore is neutered and will be microchipped and brought up to date on all age appropriate vaccinations before his adoption. Salvatore is dewormed and he is current on flea and heartworm prevention. CCAWL members have access to our campus, indoor/outdoor dog park, grooming facility and more! Dog/cat adoption applications are at www.champaigncoanimalwelfareleague.com or pick one up at our facility during business hours. Adoption fee for puppies/dogs is $165. Lower rates apply for Senior Dogs. Fees cover spay/neuter, Da2PPL, Bivalent Flu, Bordetella, rabies, worming, heartworm test, flea and heartworm prevention and microchip. Pets are groomed and receive dental cleaning and polish with any necessary extractions. Only cash, credit or debit accepted. For info, call 937-834-5236 or stop out and take a tour of our campus, located at 3858 state Route 56, Mechanicsburg, OH 43044. Fall-winter hours are 10 a.m.-4 p.m. Sat. ; closed Sun./Mon. ; 10 a.m.-2 p.m. Tues.; 10 a.m.-5 p.m. Wed.; and 11 a.m.-5 p.m. Thurs./Fri.. A list of needed supplies, volunteer info and events are on our webpage and on Facebook. For dog and cat listings, check out adoptapet.com and petfinder.com. The Champaign Co. 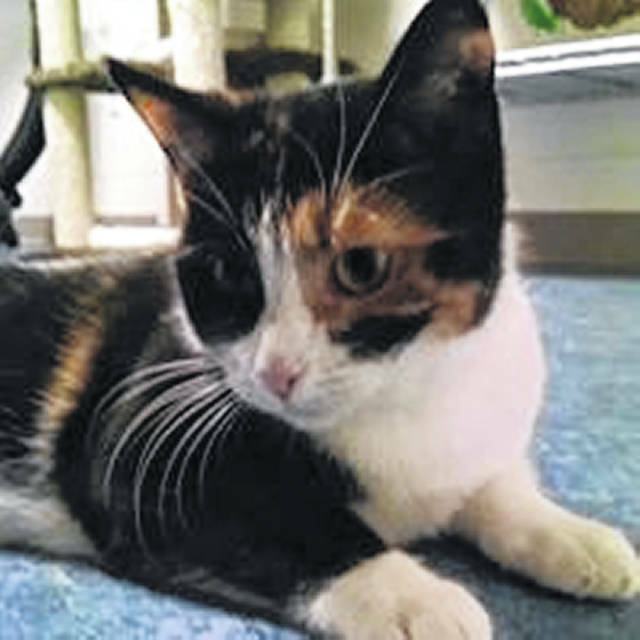 Animal Welfare League kitten of the week is Charlie, a 10-month-old domestic shorthair. Charlie is very playful and will do everything possible to get your attention. He loves to curl up on a lap for his daily pets and enjoys playing with other cats his size. Charlie is healthy, spunky, full of kitty energy and litter trained. He is microchipped, neutered and has his appropriate kitten shot (FCRPP.) Charlie has been dewormed and tested negative for the FeLV/FIV. https://www.urbanacitizen.com/wp-content/uploads/sites/36/2019/02/web1_LeagueDog-1.jpegMeet Salvatore, 5 months old, at the Champaign County Animal Welfare League. You may find this German Shepherd-Chow mix a perfect fit for your household. 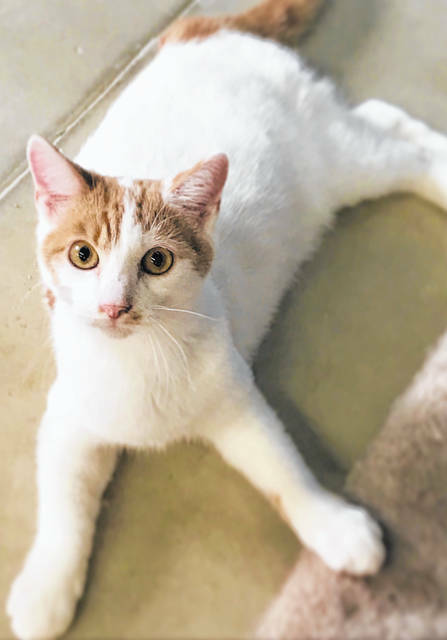 https://www.urbanacitizen.com/wp-content/uploads/sites/36/2019/02/web1_LeagueCat.jpegCharlie is a playful 10-month-old kitten currently residing at the Champaign County Animal Welfare League and quite ready for a home of his own. 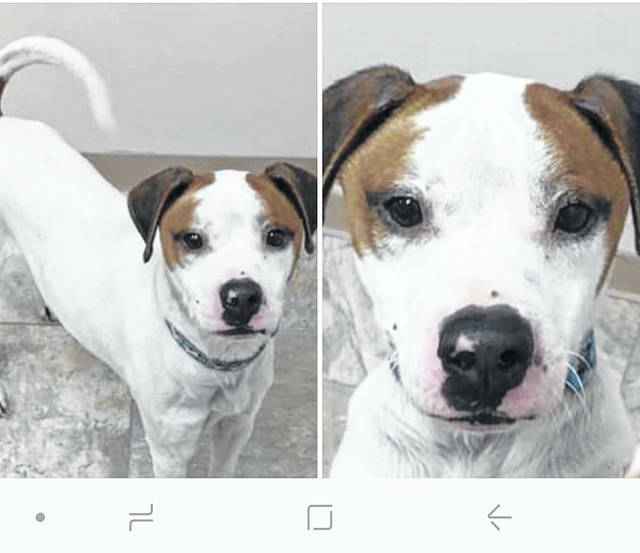 https://www.urbanacitizen.com/wp-content/uploads/sites/36/2019/02/web1_BarelyDog-1.jpgFour-year-old Logan is a Jack Russell Terrier/Beagle mix available for adoption At Barely Used Pets. https://www.urbanacitizen.com/wp-content/uploads/sites/36/2019/02/web1_PawsCat-1.jpgKami is a sweet 2-year-old awaiting a new family to visit and fall in love with her at PAWS Animal Shelter.